Now I want to share with you how you can finally lose weight and keep it off long term. In fact... you’re going to discover how it can be much simpler, easier and more enjoyable than you ever thought possible. I’m one of the few people in the world who has lost over 50% of their original body weight and kept it off (for over a decade in fact!). Or you've been struggling with diet after diet, fad after fad or the latest exercise regime. And you’re completely sick of the never-ending battle with your weight. Desperately wishing you could win your weight loss war once and for all. But you have to ignore everything you've ever learned about weight loss! Watch this short video to discover a little more about my story... and how I can help you. Today I help thousands of people around the world who want to lose weight and keep the weight off forever. Good Health magazine calls me "one of Australia's leading health and fitness experts". I’m often referred to as "the complete weight loss package" because I've lost a lot of weight, but –most importantly – I've kept it off. 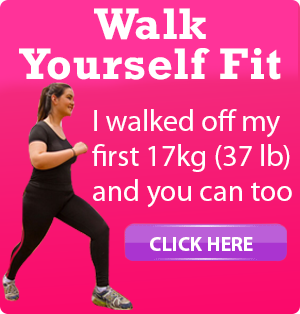 You’re here because you want proven tools, tactics, systems and strategies that will enable you to become one of 'those people' who never have to worry about their weight again. On this site you'll find a lot of information, strategies and resources (free reports, blog posts, free videos, books, coaching and much more). Plus what I say is actually DIFFERENT to what you've heard all these years. In this step by step program, you’ll discover how to lose weight and keep it off forever… in just 26 weeks. I reveal the secret food, exercise and mindset tips that allowed me to go from morbidly obese to a lean, mean fitness machine... and stay that way. You'll learn and put into action my most treasured secrets when it comes to 'permanent' weight loss. The same strategies that have helped thousands of people all around the world lose weight forever. You can click here now to find out what the program is all about and claim your free 7 day trial. “My weight had held me back for too long. I hated looking at photos of myself or standing in front of the mirror and I wanted that to change. I wanted to feel good about myself. I joined Love Your Weight Loss with much more than healthy dose of skepticism that this would show me anything new about how to lose weight or that I would even lose much weight or keep it off long term. * The testimonials on this website are from satisfied clients. Specific results can not be guaranteed and results may vary from person to person. Always remember to consult your healthcare professional before beginning any diet or fitness regime. "Thank God for Sally Symonds! Essentially Sally showed me how to lose weight WITHOUT deprivation and despair. In terms of weight loss, I have actually enjoyed (for the first time ever!) losing over 10kg – WITHOUT DIETING and have only a little more to go. 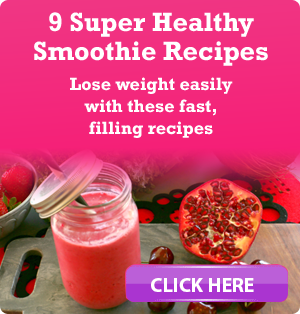 “I am really excited about the Love Your Weight Loss site. I think it is amazing. The site is so motivating and I am doing things that I never thought I would do again in my life and the weight is coming off almost effortlessly. how much you've struggled before or how many times you've tried in the past. No more starvation diets or calorie counting! Delicious - So you actually want to eat it! No more boring exercise that you have to force yourself to do! Stop relying on willpower to go to the gym or start running marathons... that's just setting yourself up for failure! Instead, find exercise that you actually enjoy to do and make it a regular part of your life. Start by taking the Exercise Personality Quiz now. 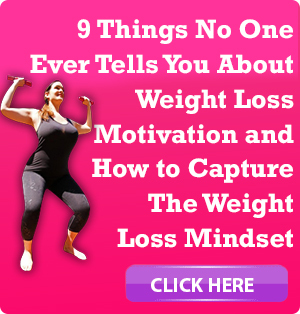 Stop believing the lies that the weight loss industry tell you! Every day a new diet and exercise gimmick is released to "help" you lose weight. It's time to clear out all the BS you've been fed. Start here with my short Daily Motivation Emails. Stop making weight loss so DIFFICULT! When food is delicious... you'll eat it. When exercise is fun... you'll do it. Find out how you can have more fun and start Loving Your Weight Loss today as well. "A few of the larger girls at work had had Gastric Sleeve Surgery and I was seriously considering it before I discovered Love Your Weight Loss. At 31, I had suffered from generalised anxiety and major depression since I was 17. Then weighing in at 135 kg I had almost lost hope that I would ever learn to how to cope with my emotional eating, motivation and thinking patterns. My previous attempts with psychologists, dieticians, exercise physiologists and hypnotherapists all hadn’t worked. Surgery wasn’t an easy solution but it was the only one I could see that might work. After following Sally on social media and reading her newsletter for a while I began to see that her approach was poles apart from all the other approaches I had tried before. Finally I plucked up the courage and joined up. It was like a light-bulb going off. Someone who finally understood what it was like to be overweight and was speaking my language. 20 weeks later, I’m under 100kg for the first time since I was 18 and I couldn’t be happier." “I’ve always found exercise boring and never stuck to it for very long. Sally’s sessions gave me a whole new perspective on how to approach it so that it’s not tedious and mundane. Time flies when I exercise now – and the kilos are flying off as well. 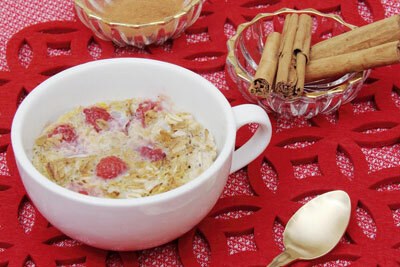 “Sally’s methods are unlike anything I’ve tried before for weight loss. They’ve made such a difference to how I look and more importantly how I FEEL! 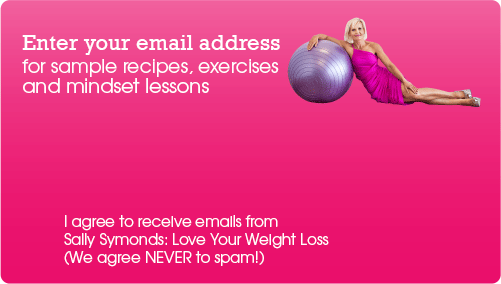 All of the resources are so helpful, Her advice is easy and practical and so different from the usual diet and exercise plans that never seem to work for very long or are just so hard to keep up with. Mentally, I am in a completely different space. It’s not hard, I’m not hungry, I’m motivated. It’s enjoyable, not a chore. This is so not a “one size fits all” deal, it actually helps you make changes that you can fit into your life. I have so much more energy and who knew, I can live without fast food! I’m not alone. I don’t feel that I am on a diet, I am making changes that are really going to last, which once upon a time felt impossible. “I learnt more in one session with Sally than I have in the last ten years with various personal trainers. (Her personal consultations) maybe pricey, but she’s worth every cent. How's This For A Recommendation!? So How Do You Want To Lose Weight?